A high quality paper’s forming probably need to pay attention about few steps in paper making process. 8. White water and waste water’s treatment and reuse. 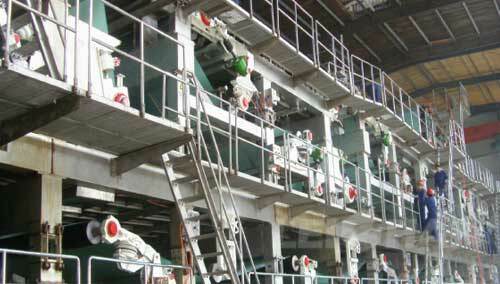 Leizhan supply high quality and low price paper making machine, and will try best to give you the most reasonable advice for paper mill, welcome to consult us if you have any need: leizhanchina@gmail.com.